15 Sep Our apps are on the list of the most beautifully illustrated Book apps. 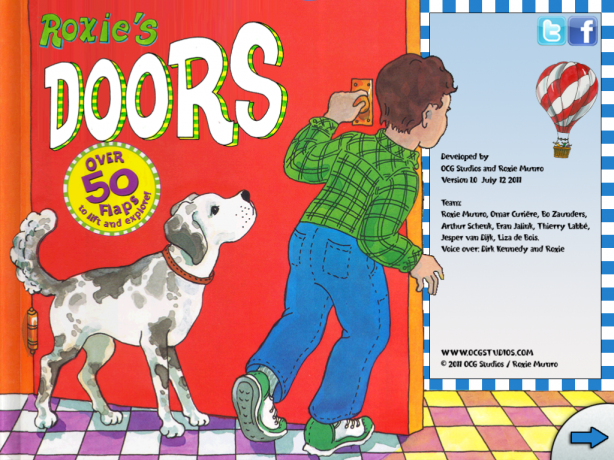 Roxie’s Doors and The Artist Mortimer. Way to go Roxie Munro and Bo Zaunders 🙂 !